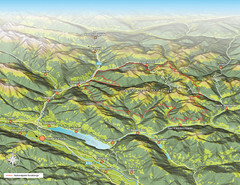 Triglav National Park is the only Slovenian national park. 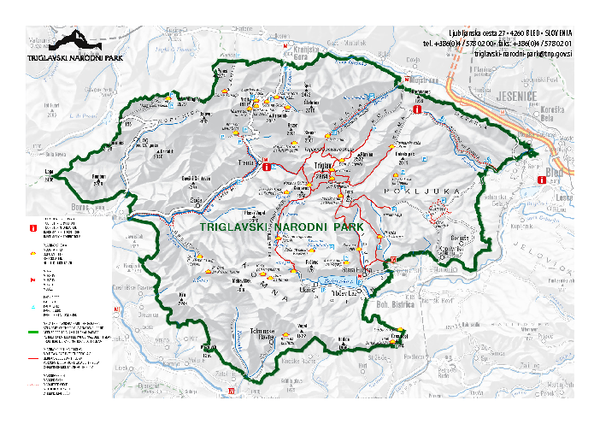 The park was named after Triglav, the highest mountain in the heart of the park, which is also the highest summit in Slovenia (2864 m). 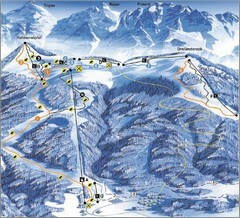 The mountains are part of the Julian Alps. An extensive full-service hut system throughout the park and hundreds of miles of trails make this a great hiking detination. 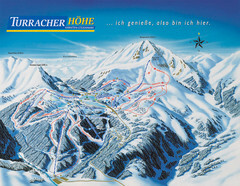 Trail map from Turracher Höhe.